For more than two years, Rose has been the nanny for James Harwood's daughters. She adores the girls, but she tries to maintain a professional distance with James—no matter how attractive she finds him. However, when his engagement falls apart and he starts to look at her differently, Rose no longer sees him only as her boss. James isn't the kind of man to fall for his nanny, so he doesn't know why he can't stop thinking about her in very wrong ways. 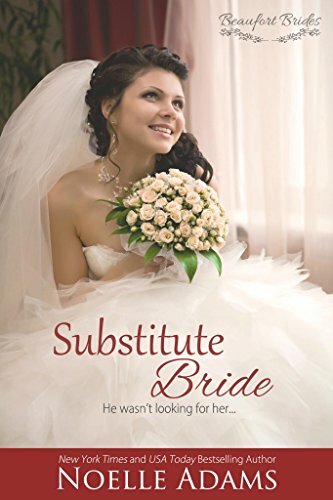 He's determined to resist, to keep his life simple and to find an appropriate substitute for his wife who died. But with a manipulative ex-fiancée, two precocious daughters, Rose's interfering Southern grandmother, a short-lived fake engagement, and feelings that won't be denied, nothing remains simple for long.